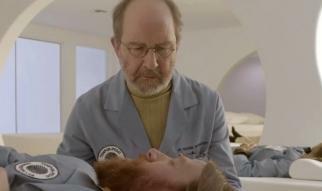 Now that Carmichael Lynch is leading the creative on Tempur-Pedic, the days of those bed-jumping, wine-not-spilling product demos are gone, making way to some seriously funny ads. 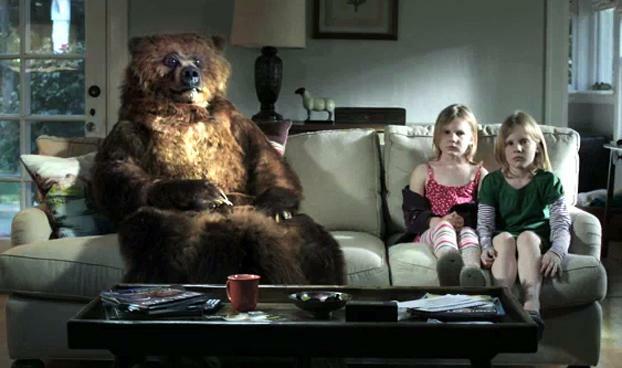 Last week the agency debuted a hilarious spot showing just what a bad night's sleep can do to you. 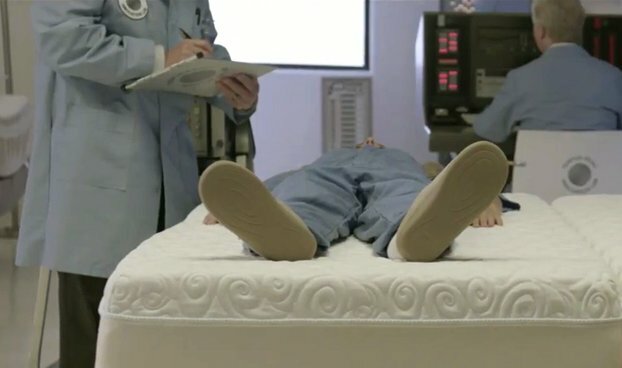 Now, a new spot directed by Moxie Pictures' Martin Granger takes us into the mattress company's Innovation Lab, a wondrous place that gives out free samples--and also, apparently, where the scientists actually do bounce around with wine glasses on the mattresses.